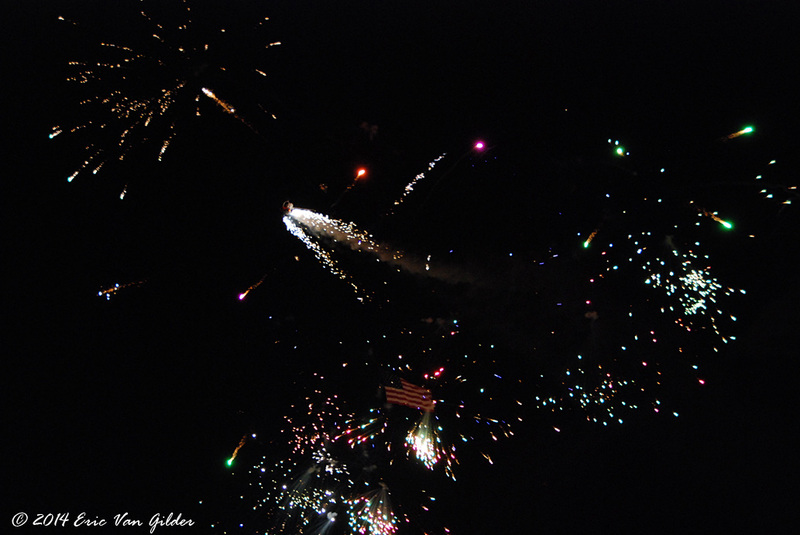 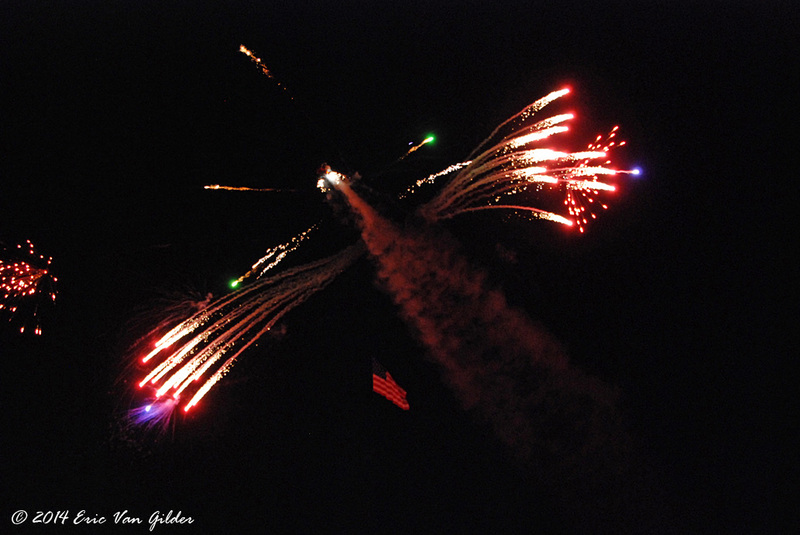 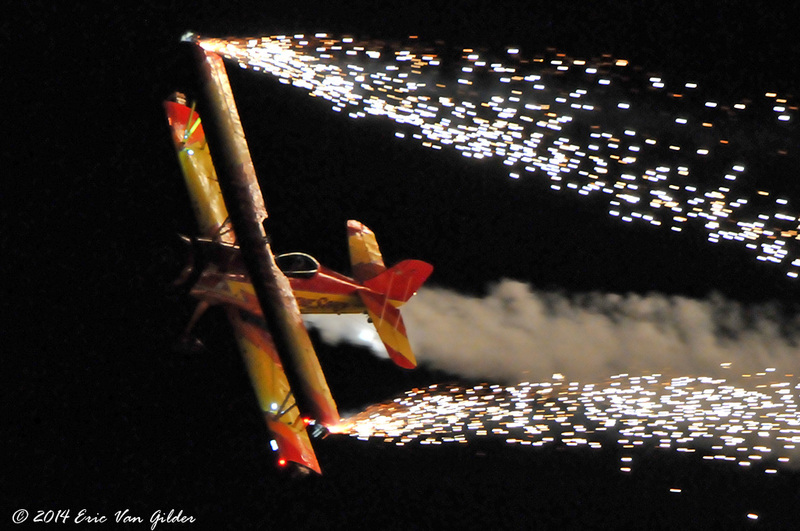 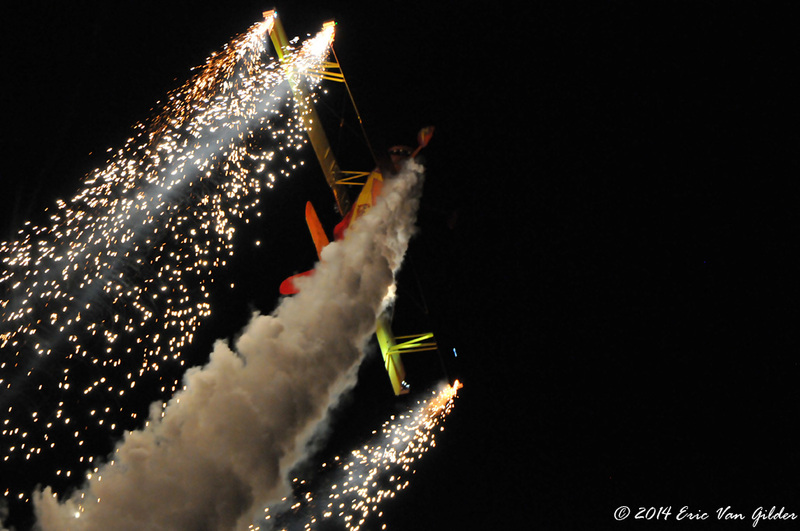 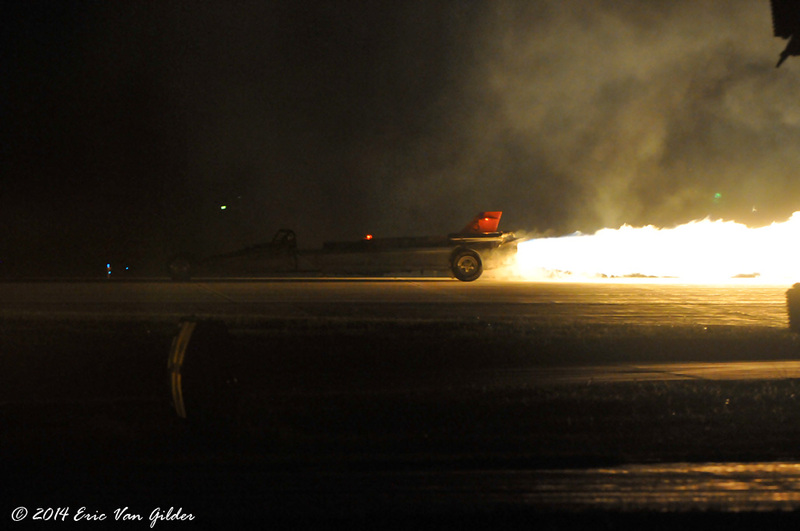 On Wednesday and Saturday nights, AirVenture offers a night airshow followed by a fireworks show. 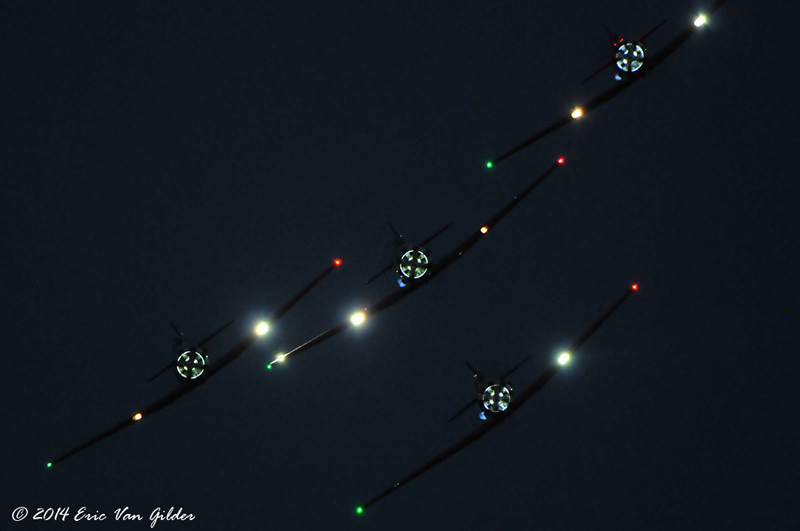 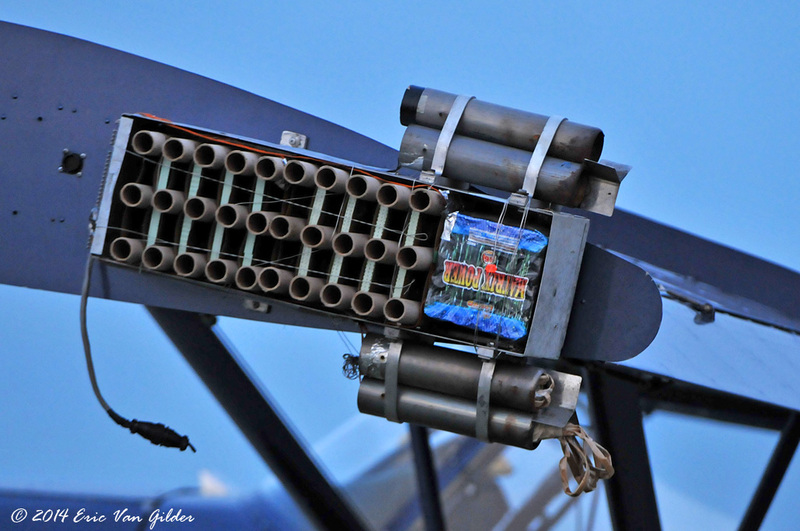 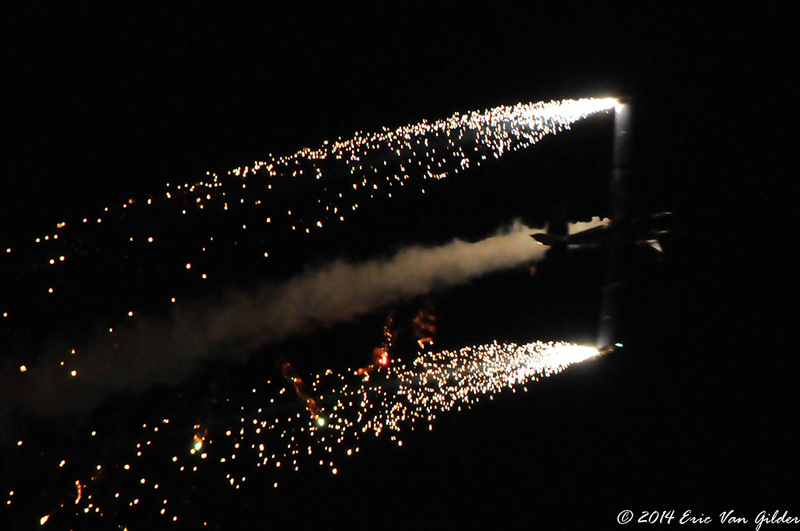 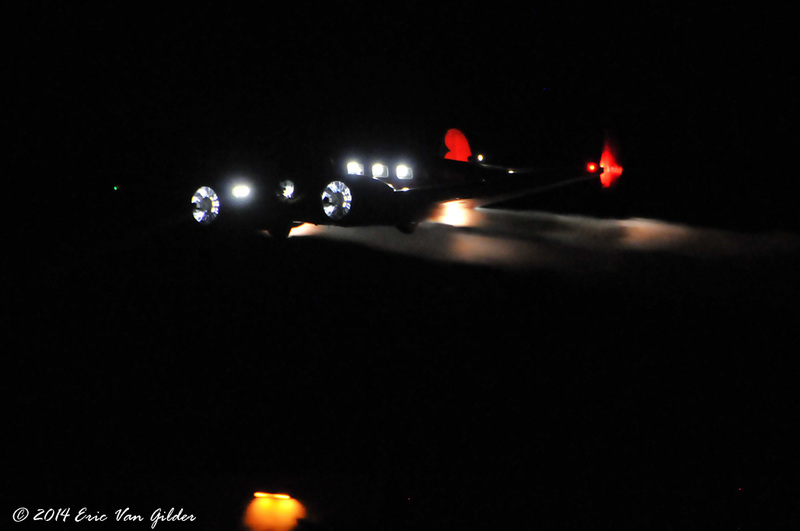 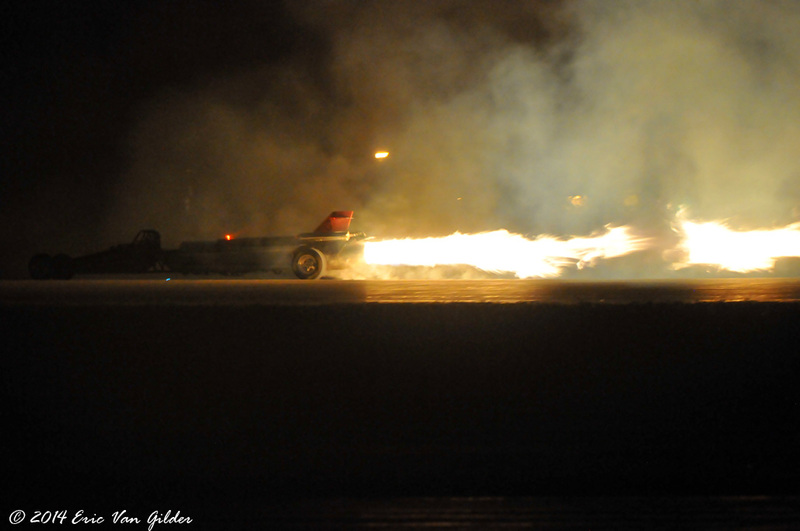 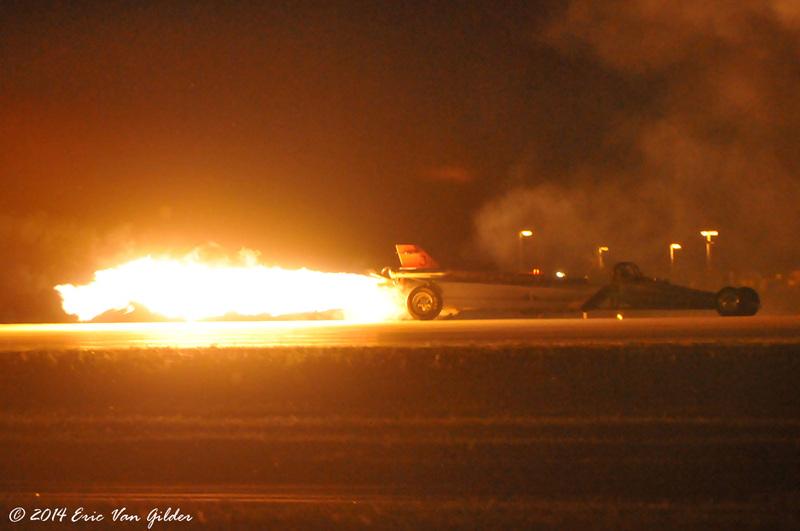 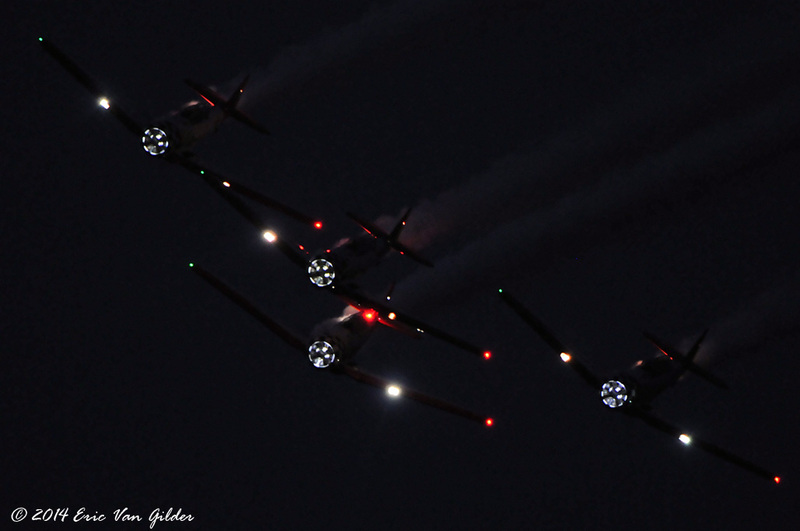 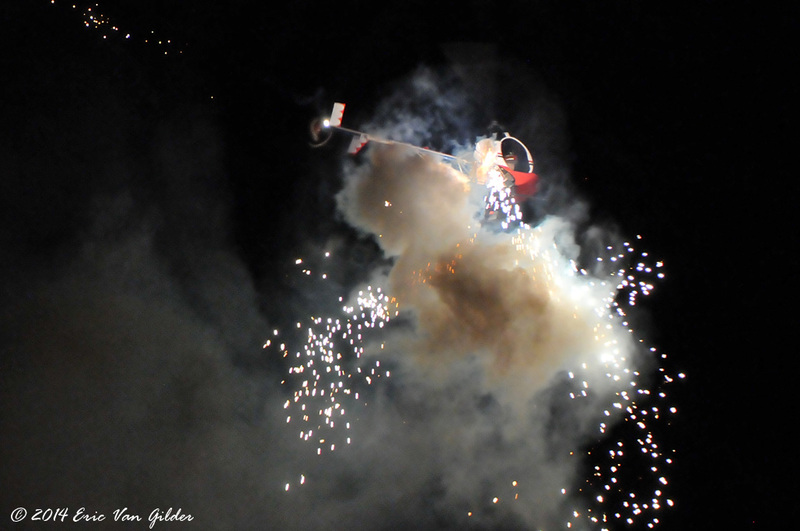 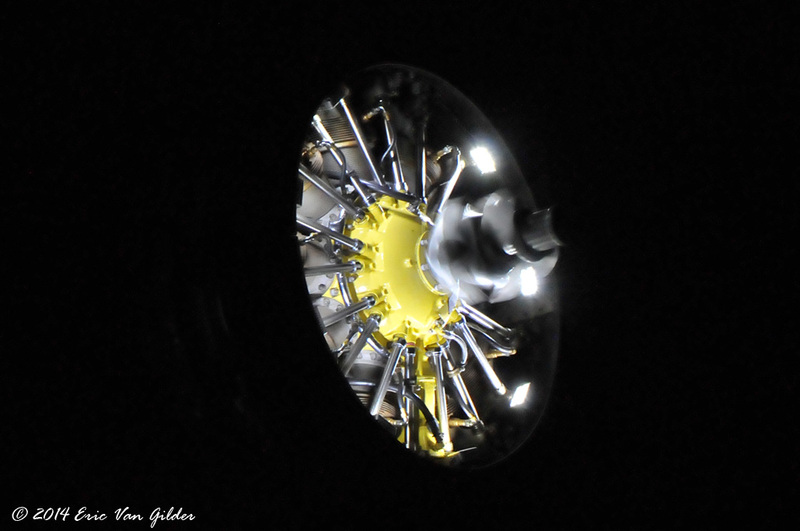 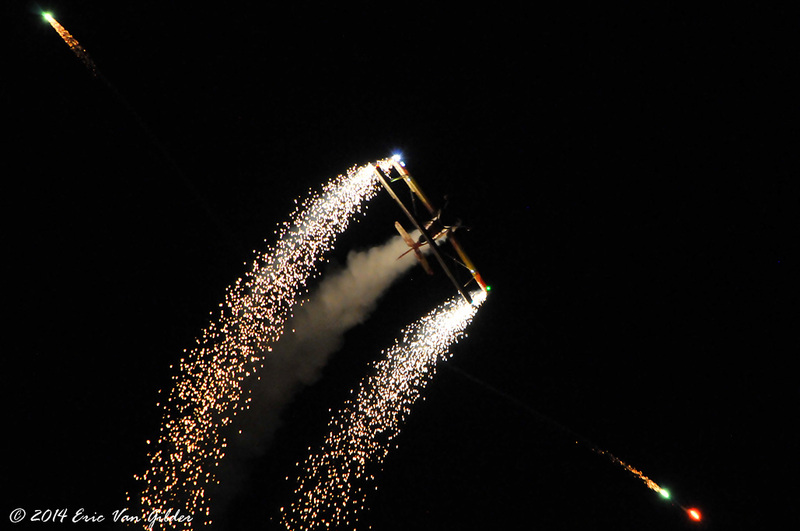 The night airshow provides a much different look at aircraft as they are lit up with LEDs, lights and pyrotechnics. 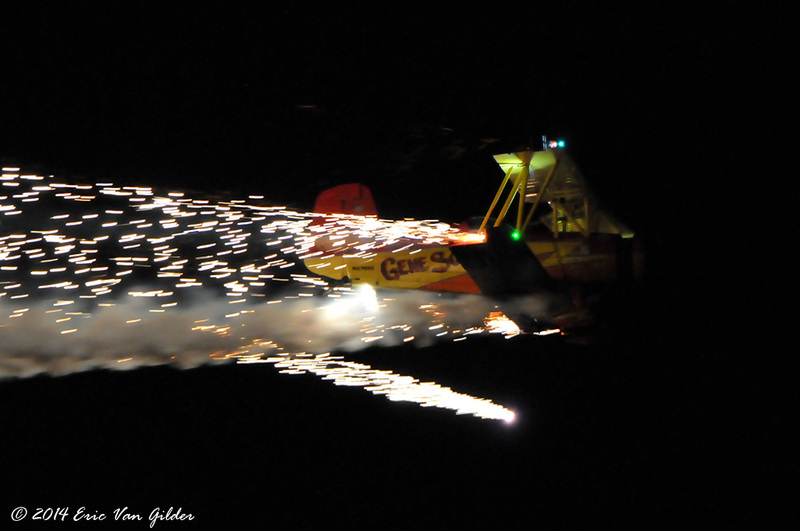 It is a unique and cool perspective on airshows that doesn't happen at too many venues.